Maker Faire is that giant science fair you dreamed of as a child. The sprawling festival of crafts, DIY, science and geekery took place at the New York Hall of Science this past weekend. 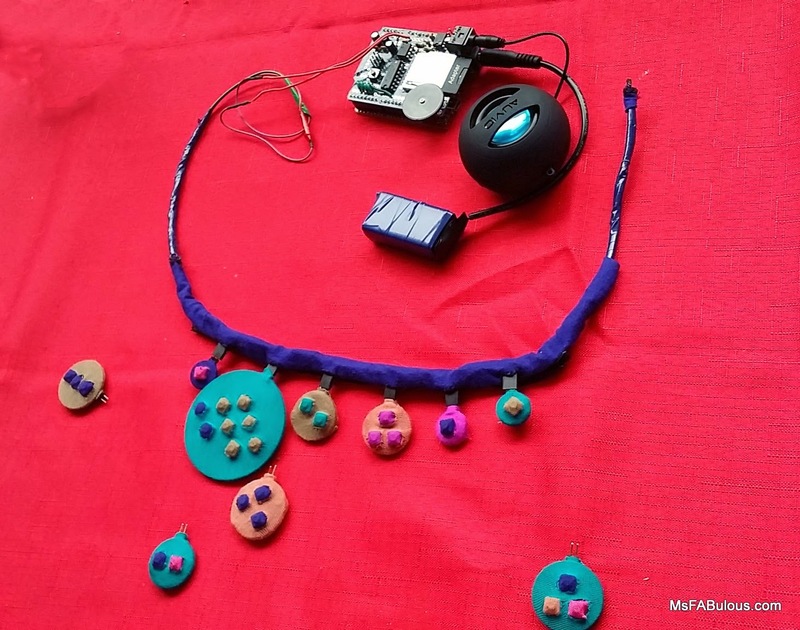 Wearable tech had a major presence at New York Fashion week and many of the original concepts got their start from places like Maker Faire. onstage. 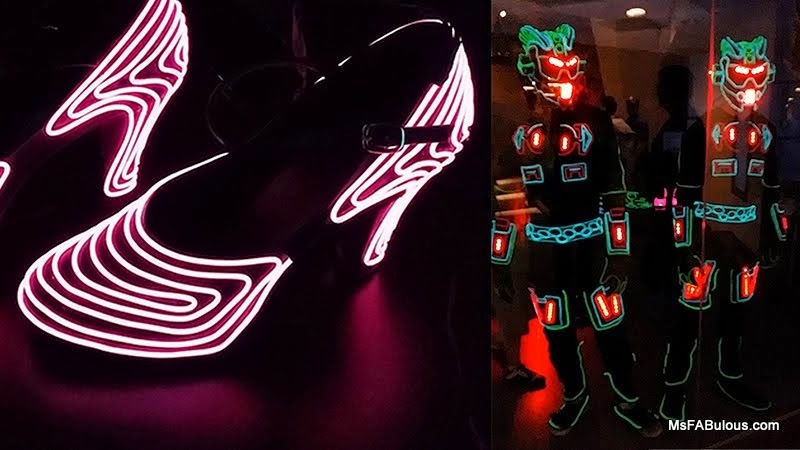 Guests could try on helmets and shoes tricked out with the glowing El-wires stitched to the base pieces. A few cast members were on hand to demonstrate the effect in close-up. Do you want to be a mermaid? 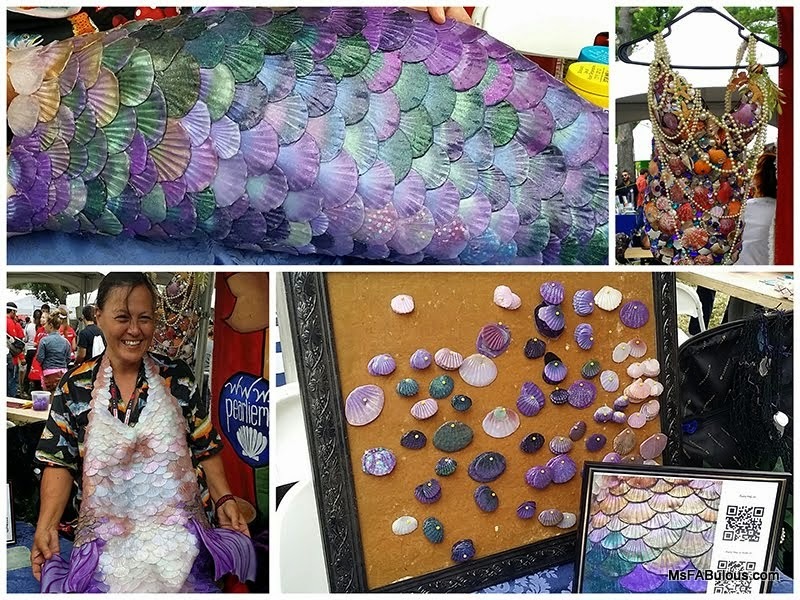 Pearlie Mae took mermaid culture to new heights with her beautiful hand-crafted costumes. She created molds for different sized scales and hand-poured the glitter rich silicone individually. The end result is as close to a real mermaid tail as can exist in our realm. The tails are functional and Pearlie Mae goes swimming in them.